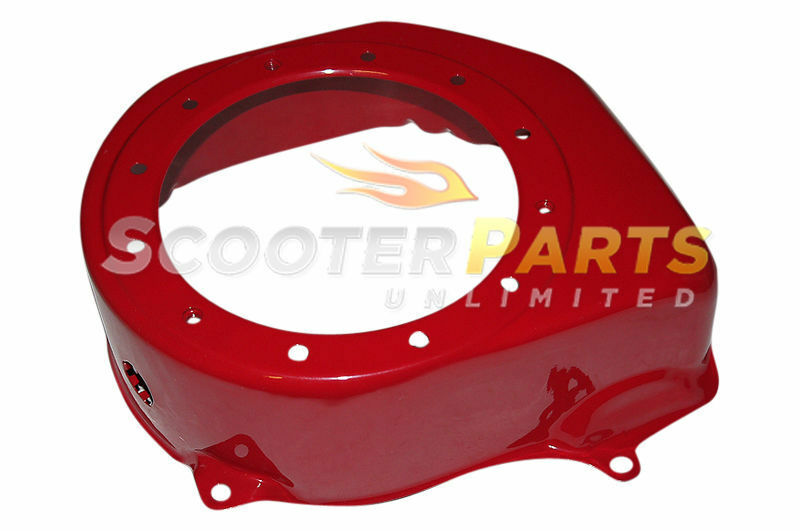 Brand New - Aftermarket - Fan Cover Fits HAWG TY - 5.5HP 6.5HP / 163cc 196cc - Mini Bikes Great PRICE!! Original Price 49.95 but now buy it here for only 29.95 with shipping already included ! !